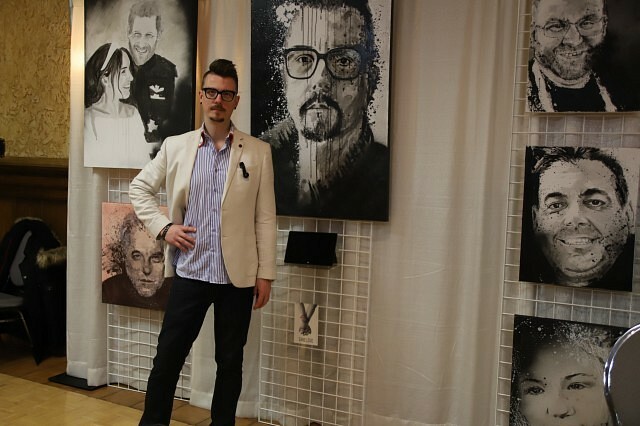 This article is 92 days old. 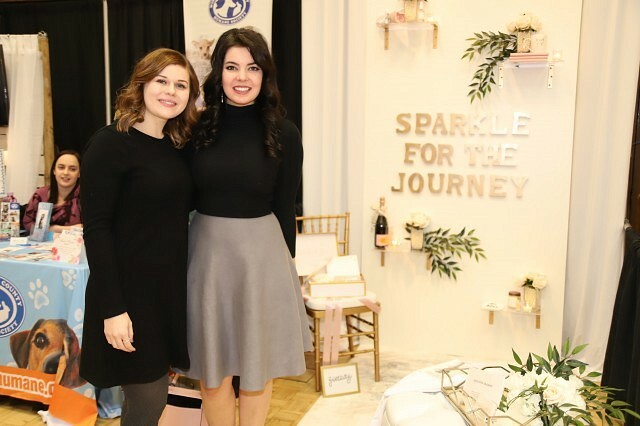 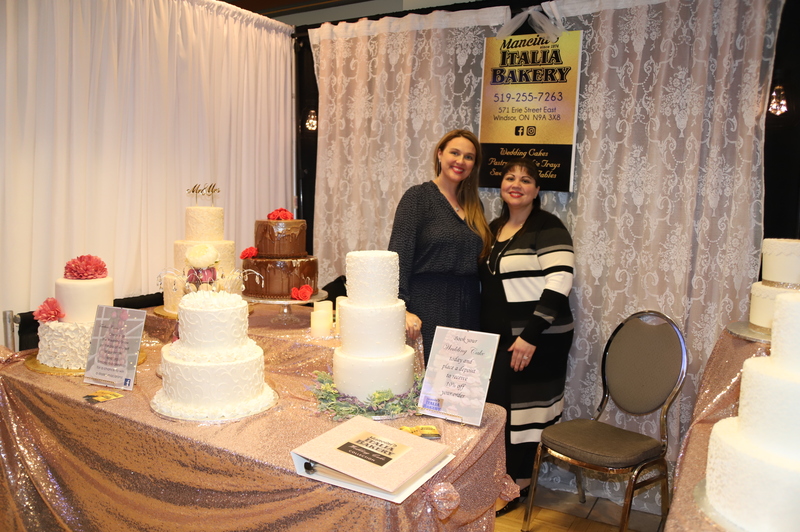 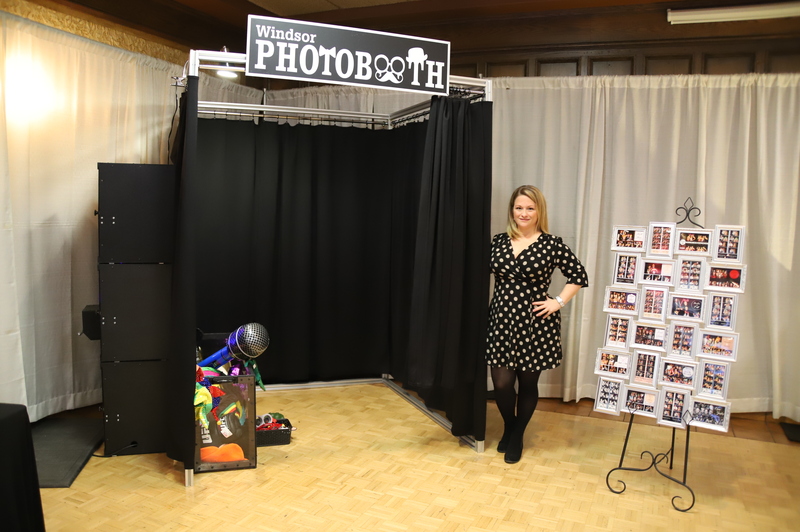 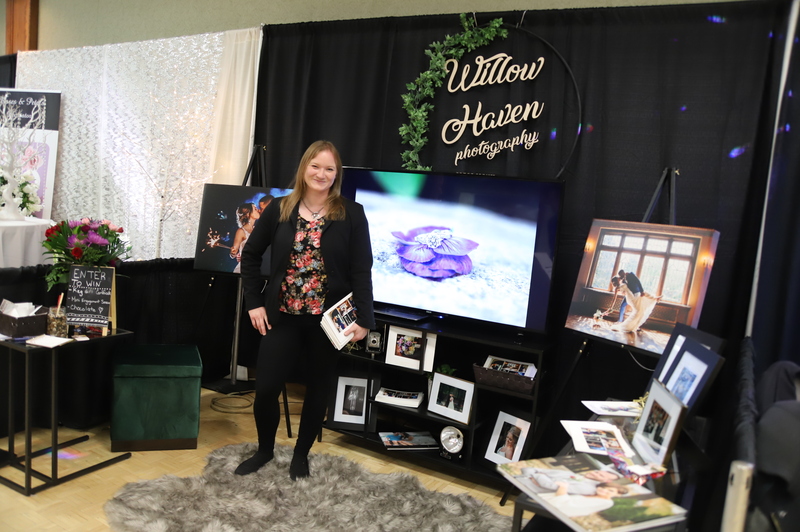 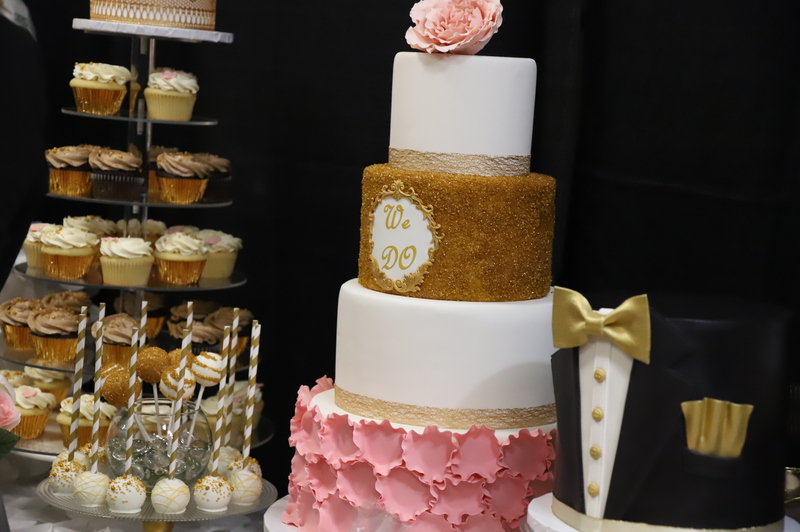 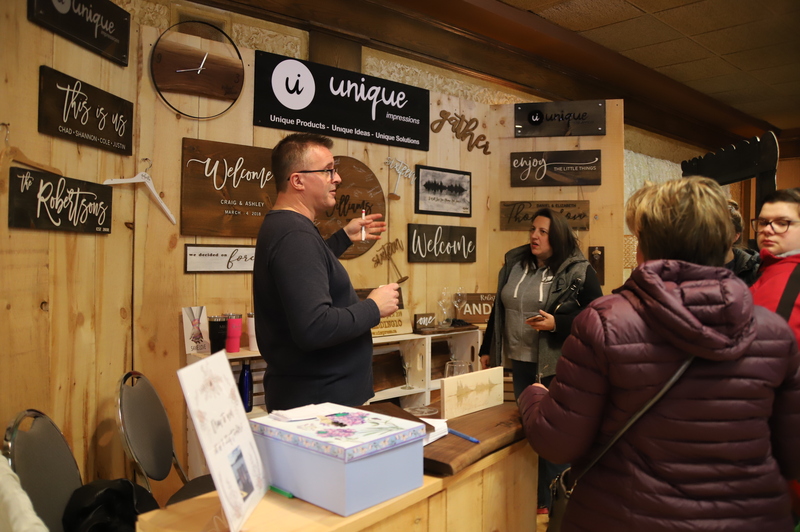 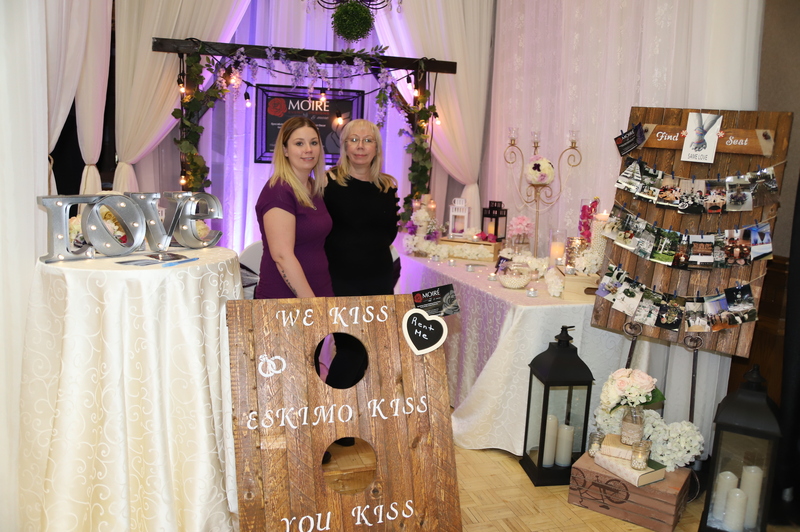 A snow day did not deter bride and groom-to-be’s for the annual Wedding Extravaganza at the Caboto Club, which was packed with vendors and attendees. 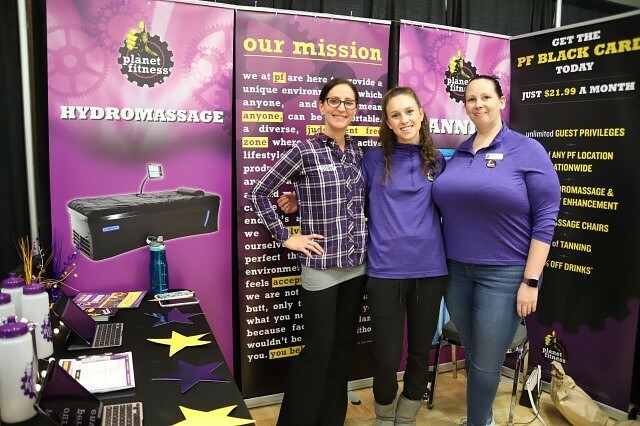 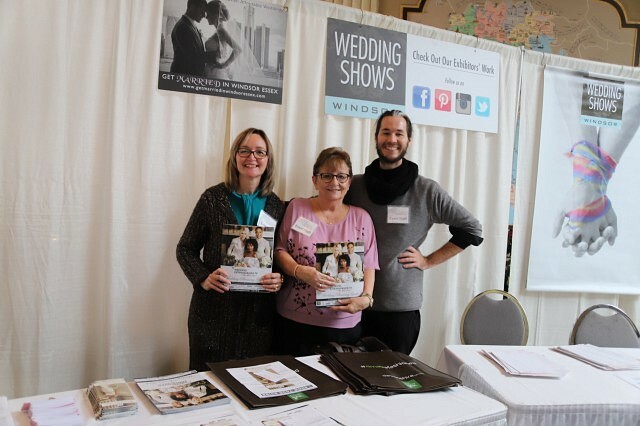 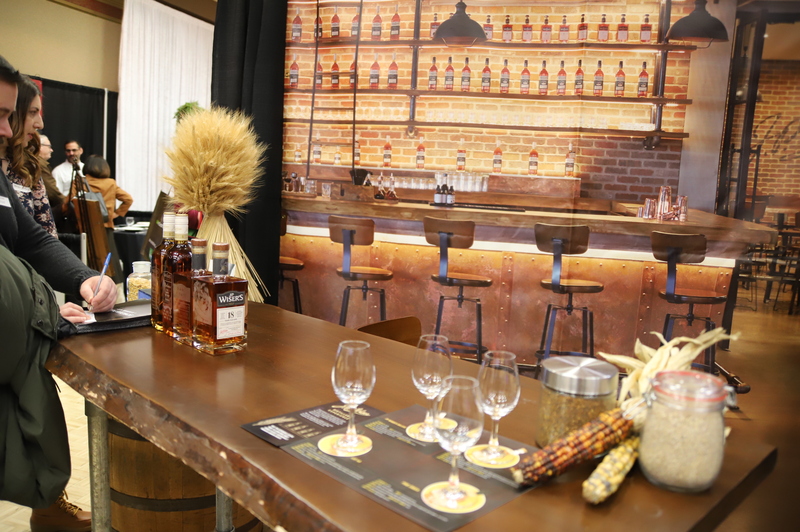 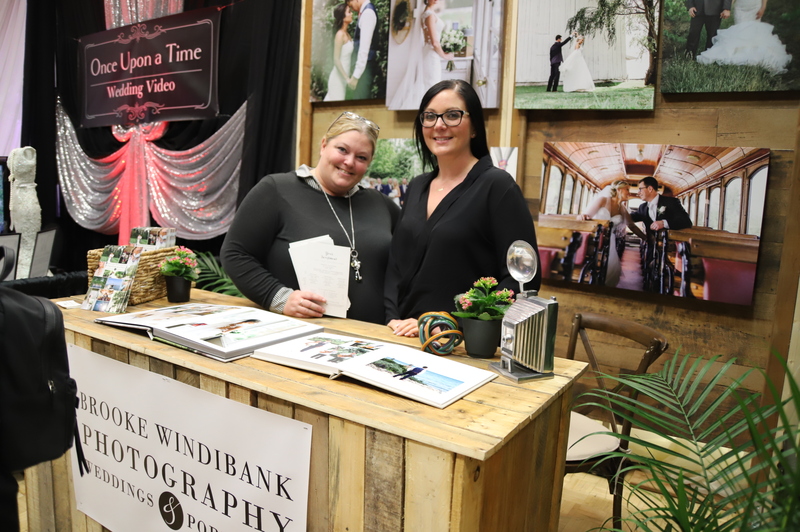 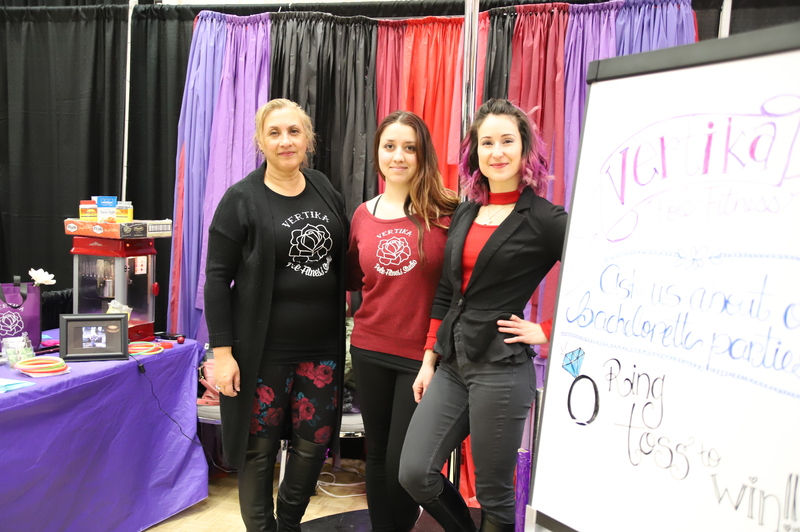 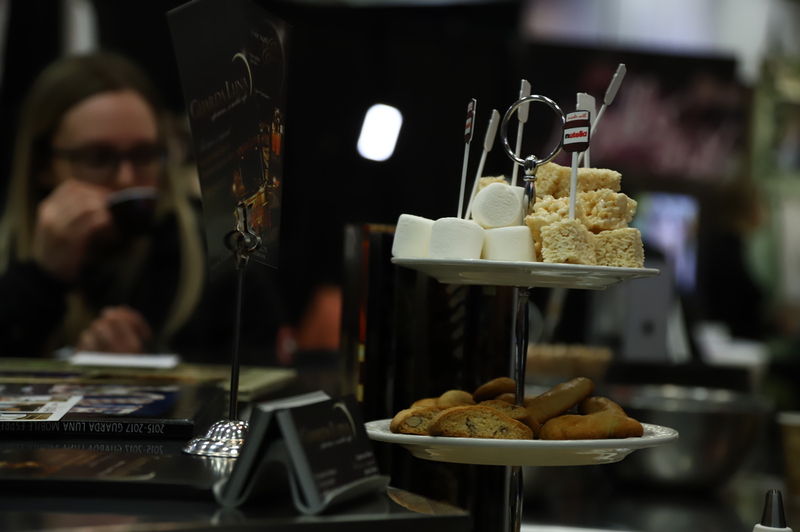 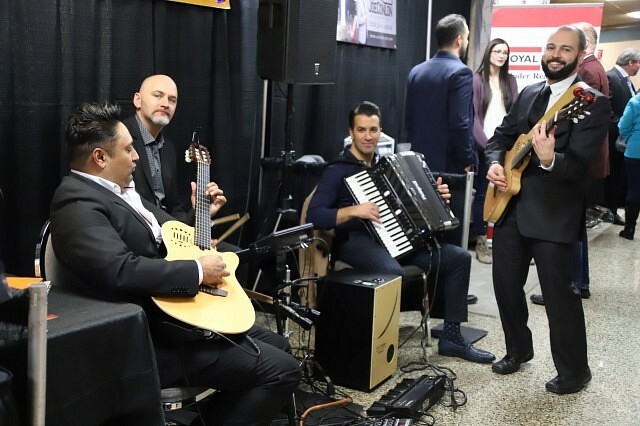 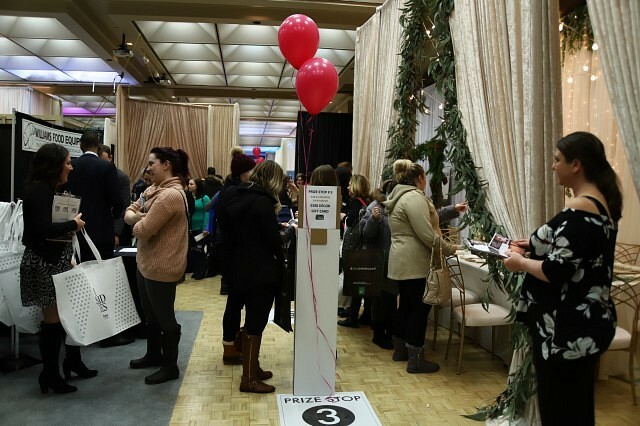 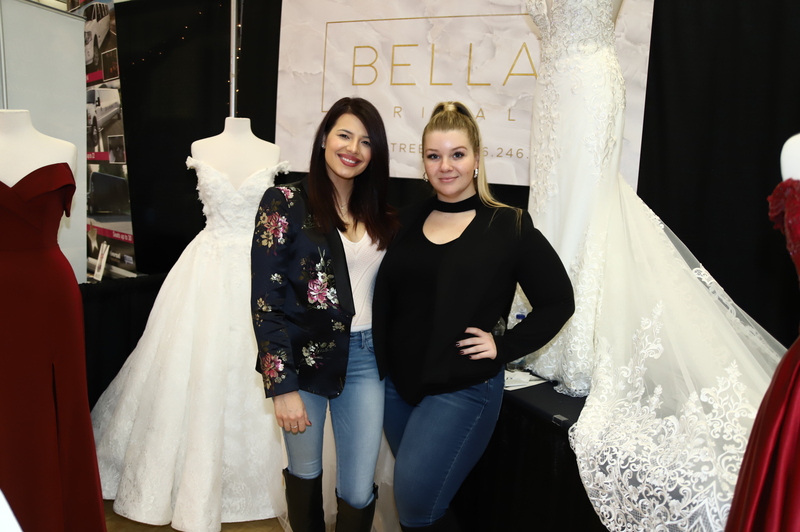 The wedding show, put on by Wedding Shows Windsor, boasts itself as “The Big One,” being Southwestern Ontario’s best attended wedding show. 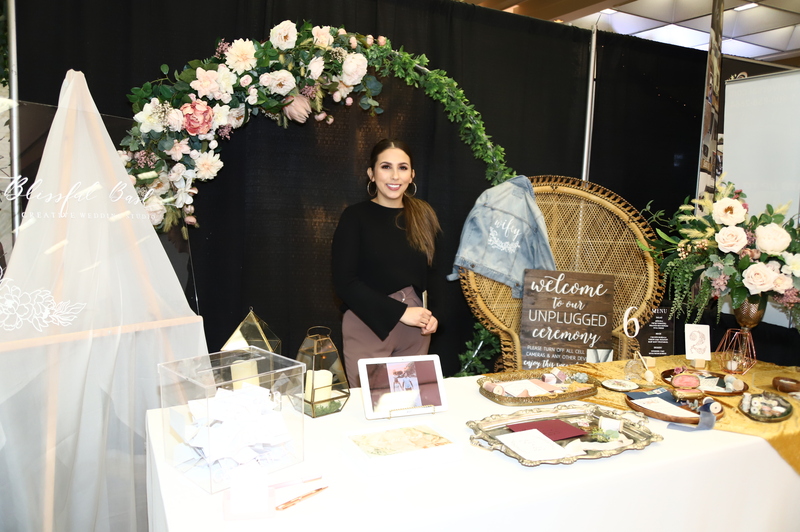 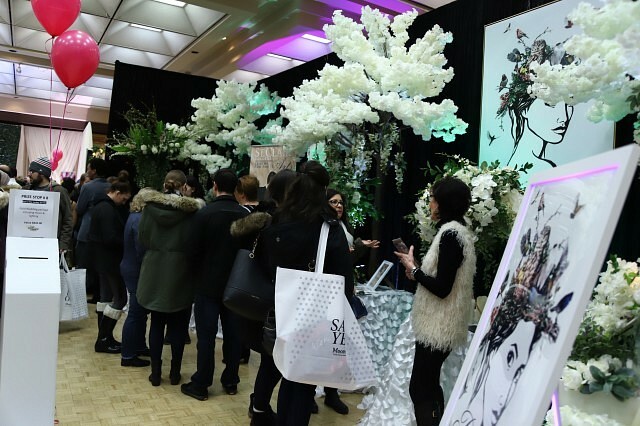 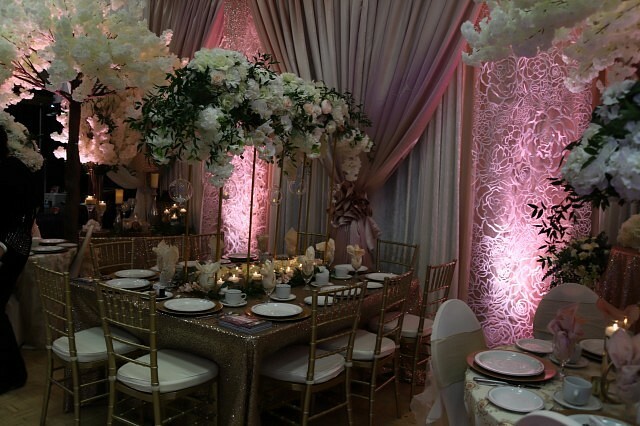 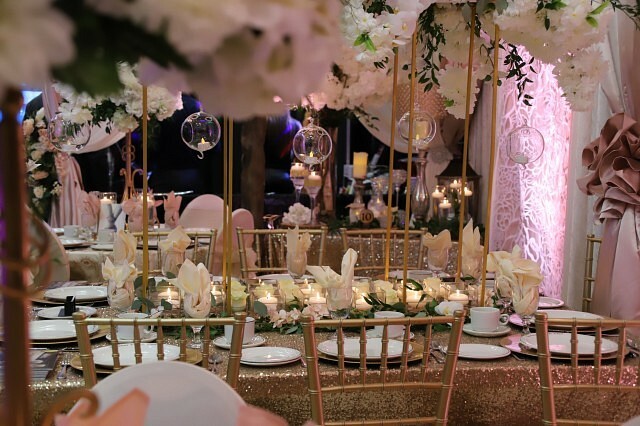 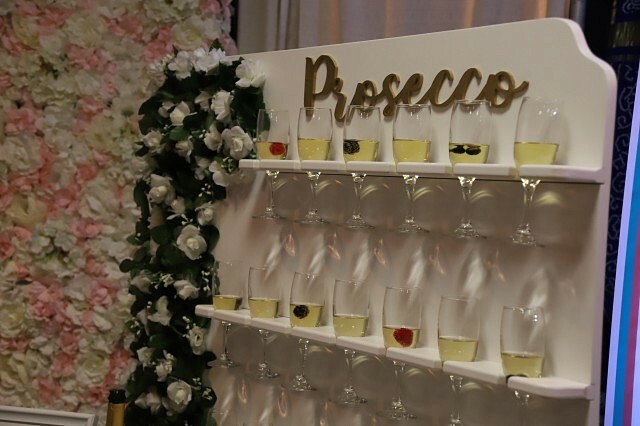 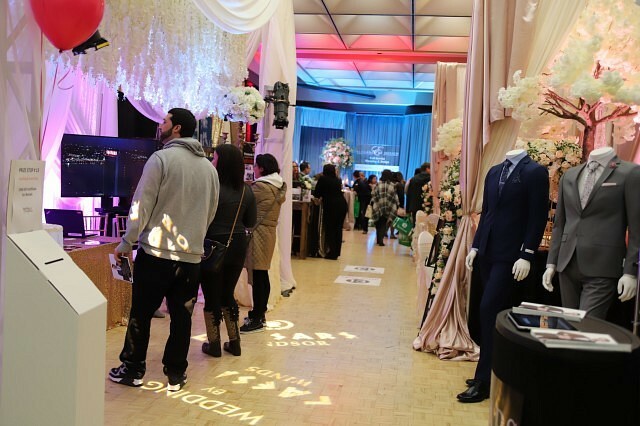 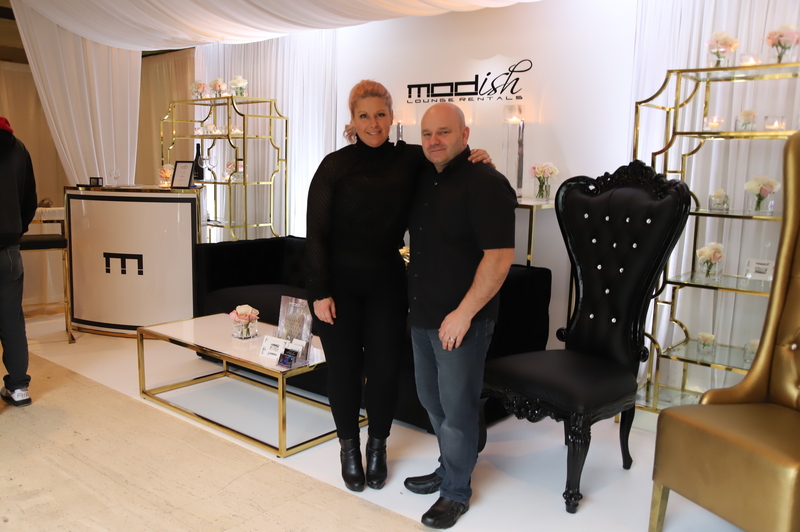 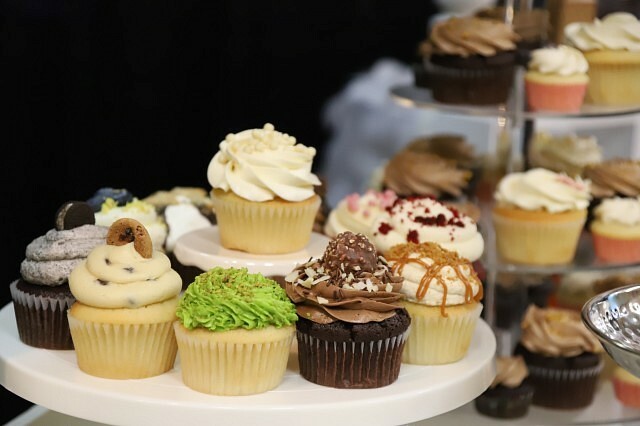 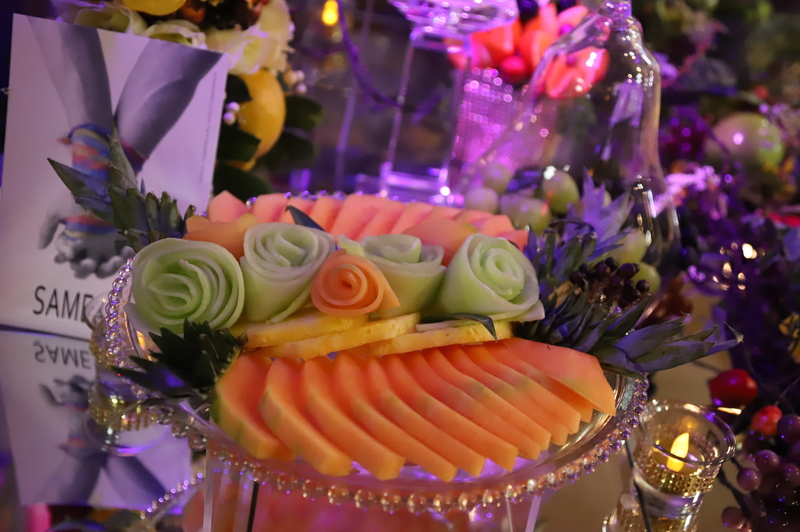 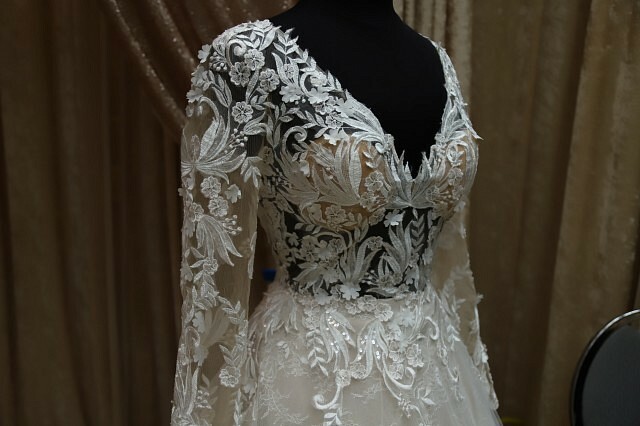 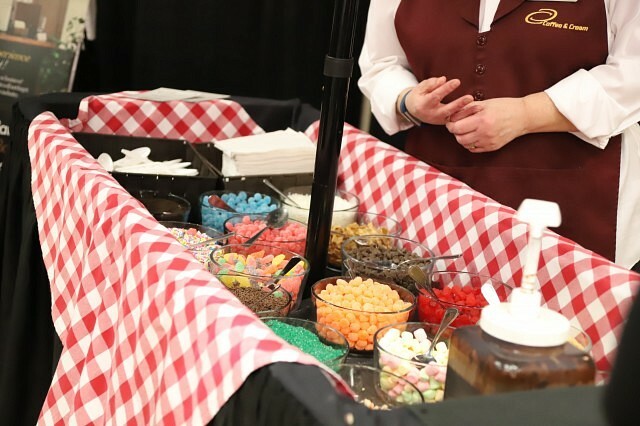 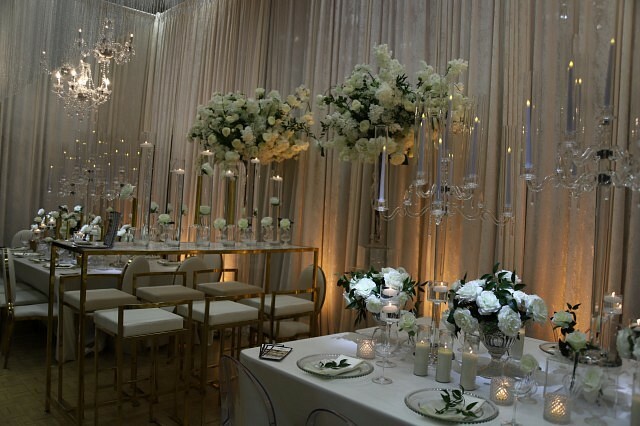 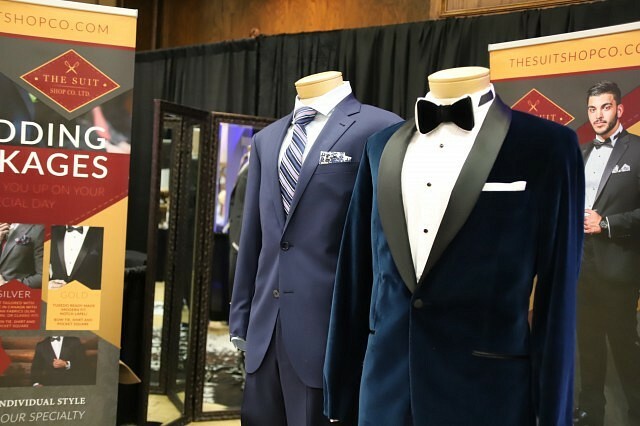 The show takes up two floors of the Caboto Club, and features everything a wedding would need from the decorating to the smallest detail of clothing. 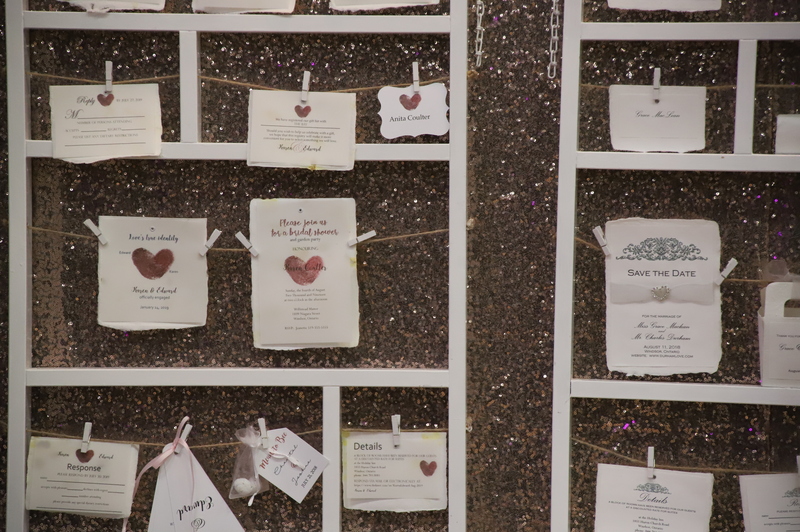 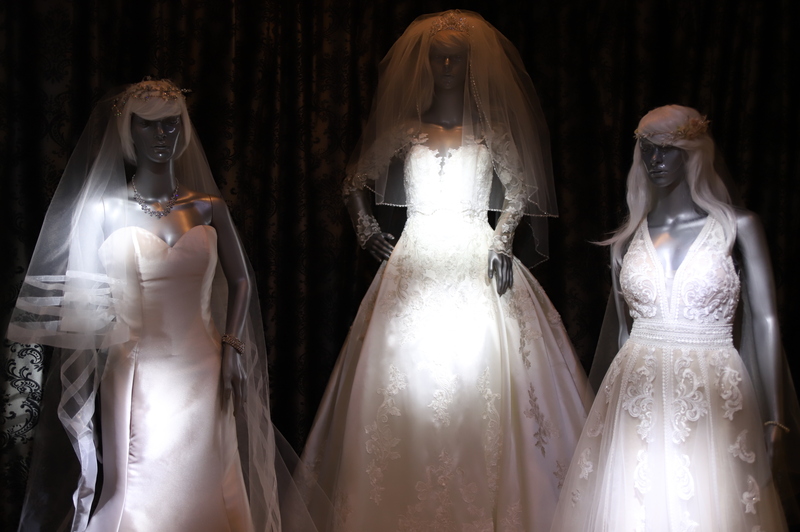 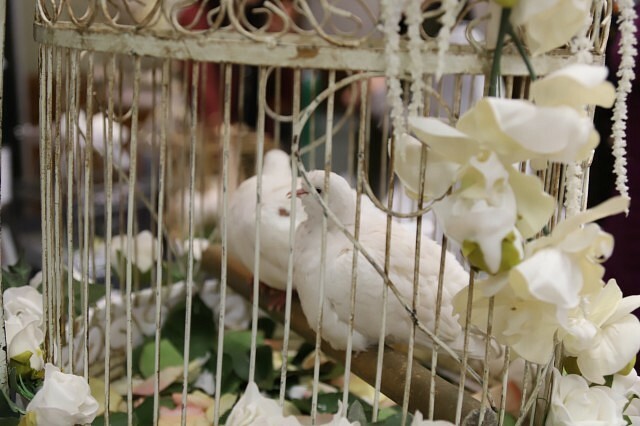 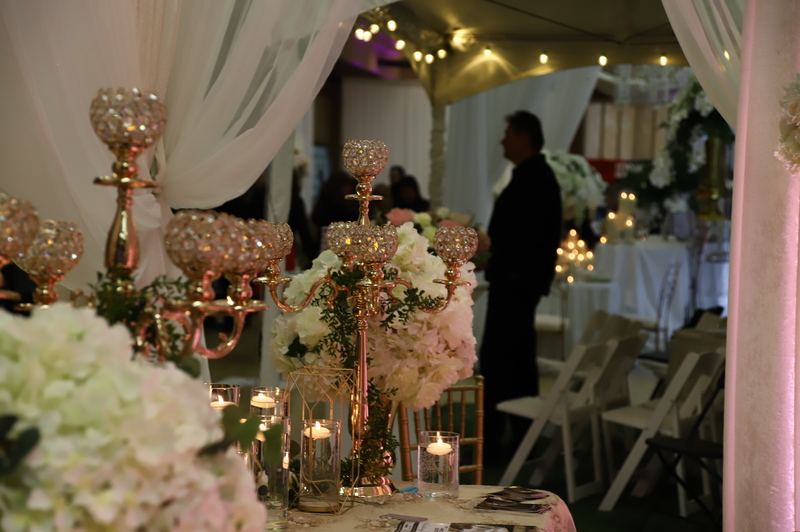 The Wedding Extravaganza runs until 5pm on Saturday, and continues Sunday from 10am until 5pm.